UPDATE 8/19: Google has already posted even newer images. Find them here. Google just made Android 6.0 “Marshmallow” official, but along with that news, they also released the final M Developer Preview (MPA44G) for the Nexus 5, Nexus 6, and Nexus 9. The images are up, but there will also be over-the-air (OTA) updates for those not interested in flashing images. Note: The update is likely nothing major, as Google states the following. Developer Preview 3 is the final incremental update to the Android M preview platform that was originally released in May 2015. The update includes final APIs and the official Android 6.0 SDK, as well as near-final system images for testing your apps. The updated system images bring a variety of fixes and enhancements across the system, including those related to issues reported by developers through the external issue tracker. Update: We are compiling a list of changes here! 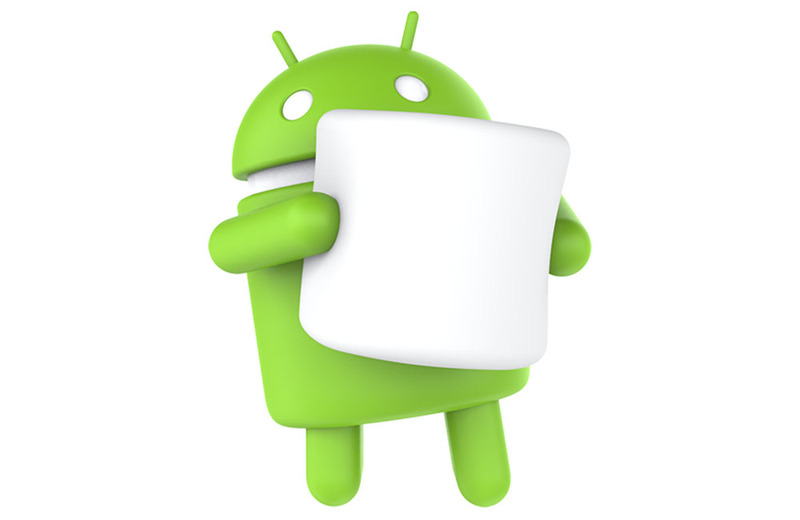 Here is the New Android 6.0 Marshmallow Boot Animation!